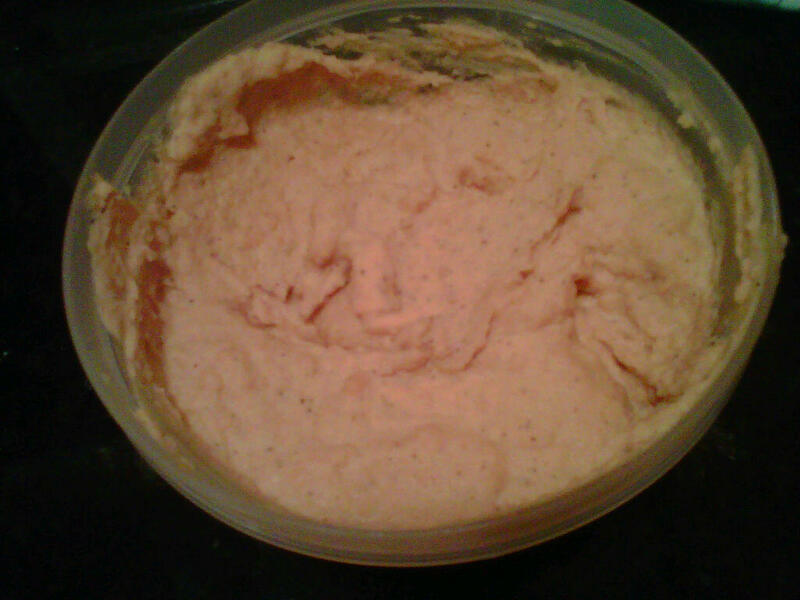 I made the most amazing hummus earlier this week. Possibly the best I've ever had. The first few times I made hummus I was always disappointed, it just wasn't creamy enough. Even after I bought my food processor, which significantly improved the hummus making process, let me tell you, I still found it to be lackluster. Until last week, I read a tip to heat up your chickpeas when making hummus to get them to blend smoother and I thought I'd give it a try. Results? Amazing! I heated my chickpeas up in the microwave for 20-30 seconds before putting them in the food processor and the difference was like night and day. The hummus was almost frothy when I was blending it. You also want to use a small amount of the liquid from the can of chickpeas, this helps too, but not nearly as much as heating them up first. I also put a fairly significant amount of paprika in this batch, which gave it a really nice spice profile.